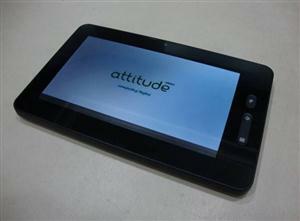 A Kerala based research lab, Telmoco Developments has launched a 7-inch tablet PC named Attitude Daksha for Rs.5,399 inclusive of all taxes. 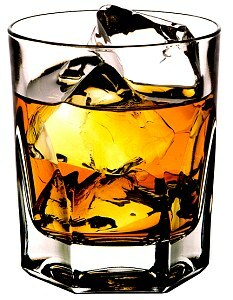 Indian Researchers at the University of St. Andrews in Scotland have developed a method to find out fake whisky using Laser Technology. The wait for Apple's most amazing iPhone is over. 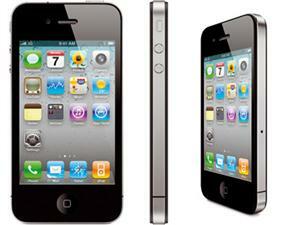 Service providers, Bharti Airtel and Aircel launched Apple iPhone 4S in India on Thursday midnight, 24 November 2011. GSM mobile handset MQ3500 also named "Quran Mobile" has been launched in India on Monday 21, November 2011. This product is a joint venture between Tolmol.com, an online product comparison company and ENMAC Engineering, a Malayasian Digital Islamic products maker. 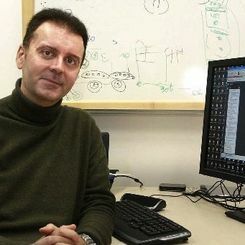 Massimo Marchiori, the Italian Mathematician who contributed to the development of Google's Search Algorithm is preparing to launch his own search engine before the end of this year.